Drive by a 4×4 land cruiser vehicle through the great mountains of the fascinating desert of Sinai, enjoy around 1 hour of camel riding in Sinous valleys, snorkel in one of the most beautiful protected areas in Africa, the Blue Hole, have lunch with the Bedouins, and drive one more time to the Lagoon, to obtain another amazing opportunity to snorkel and relax on the beach before we drive back to Sharm El-Sheikh. 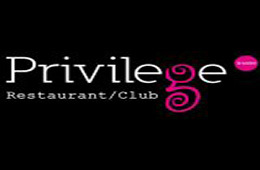 Pick Up you’ll be picked usually around 7:30 Am ( depends on your hotel’s location ) . Drive through the Sinai Desert drive through Wadi-Mandar( in Nabq protected area) to get closer to desert life and the Bedouin tribes and enjoy the purity of the nature in the Sinai peninsula. Camel Ride enjoy an hour of Camel riding along the shore of AL-Aqaba gulf, till you get to the blue hole protected area to start another adventure but this time, it is in the sea. Color Canyon Experience Salama and Gunie Canyons, one the best landscapes in the Sinai peninsula. The Blue Hole enjoy snorkeling in the most famous snorkeling spots in the middle east, the blue hole is considered one of the most beautiful protected areas in Africa, enjoy thousands of different marine lives and variety of fish colors and more than 550 kind of coral reefs with its amazing shapes and beautiful formations. Lunch enjoy lunch served by Bedouins with their very special herbs and an organic taste of the desert. The Lagoon once you have lunch, you will get another opportunity to snorkel one more time in the Lagoon famous snorkeling and diving site. Dahab city once you get some rest and be ready you will be heading straight to Dahab city for a great tour and some free time to shop or have fun. Back to Sharm El Sheikh you will be transferred back to your hotel in Sharm El Eheikh and the drive back is just as as enjoyable for you get to see the Sinai desert from a closer more intimate perspective. 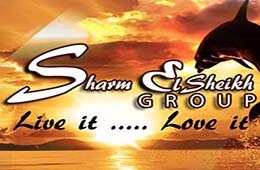 Air conditioned transportation every where in Abu Galum and Sharm El Sheikh. Tea in a Bedouin tent. Extra drinks in the restaurant. Comfy shoes ( trainers would be perfect for this excursion ). Breakfast box (free of charge in most of the hotels in Sharm El Sheikh ). Child / 25 GBP (12 years old not older ). Infants / Under 2 years old are Free of charge. Pickup : Around 7:30 Am ( Depending on your hotel location in Sharm ). Drop Off : Around 5:00 Pm. 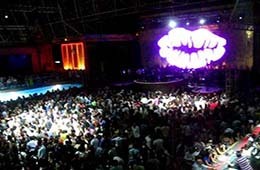 The selection of the Canyon landscapes both in Salama and Guina are available with a group. the Nuweiba Canyons has some security procedures and the only way to visit Nuweiba site is as private guided tour not in a group. feel free to contact us for more details. The Security Measures in Sharm El Sheikh 2018! 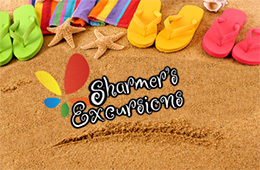 Sharmers invite you to ask and consult thousands of real travelers who been to Sharm before! now that can be helpful.